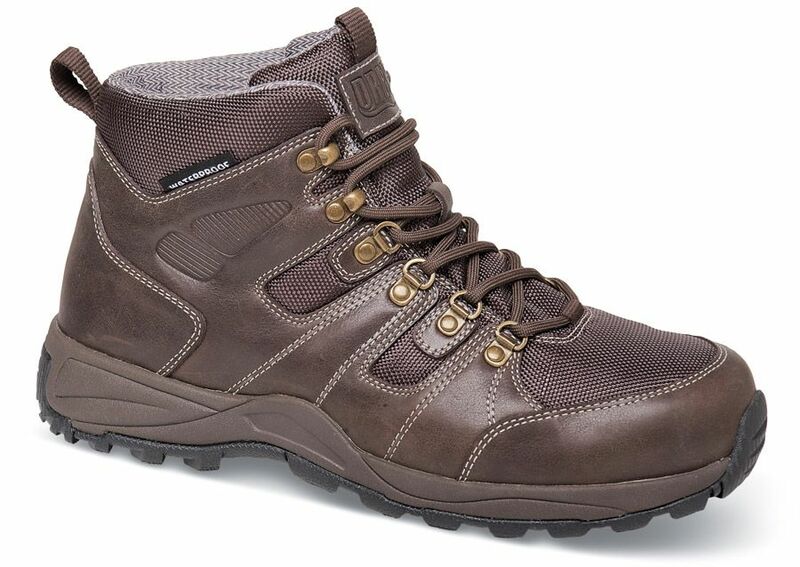 Drew’s “Trek” boot is made with extra depth! In addition to its waterproof uppers and linings, which are comfortably padded, it has dual removable inserts for customized fit. 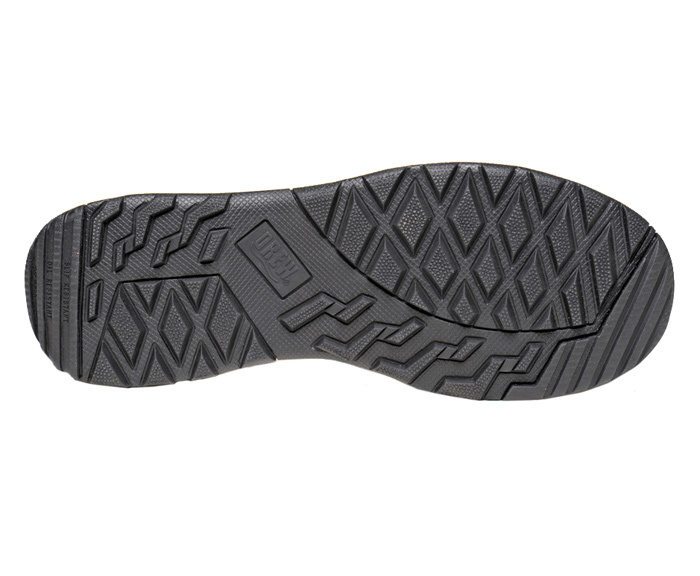 Durable, lightweight non-marking outsoles are slip- and oil-resistant. Tempered steel shank. Men's sizes 7–13, 14, 15 and 16 in 4E and 6E.